Justin Hadel is a Senior Adoption Counselor with Greenville County Animal Care. 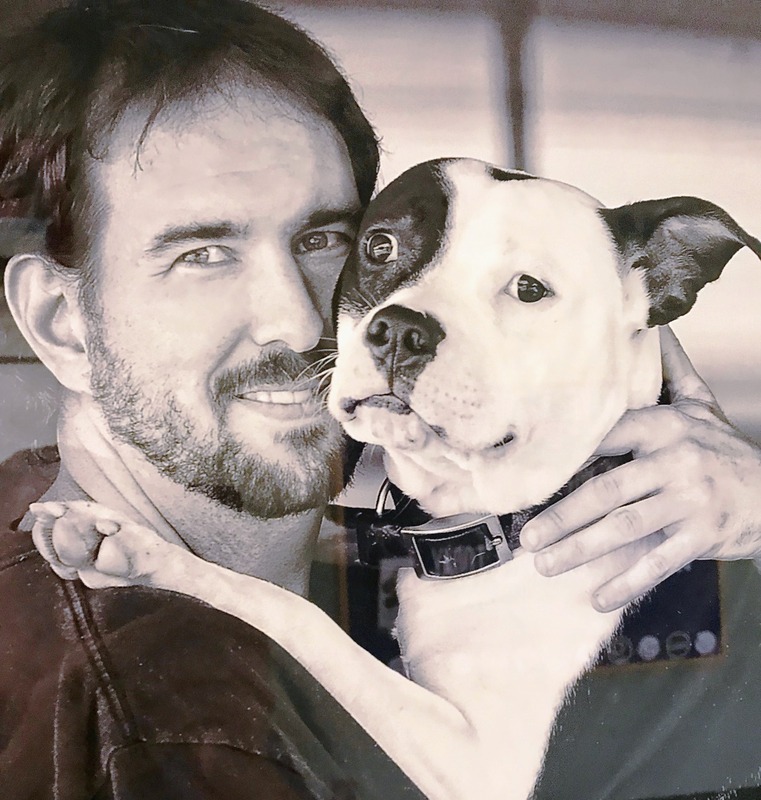 He has been instrumental in developing and implementing open-ended conversational adoptions that focuses on the individuality and needs of people and pets to ensure successful matches rather than traditional adoption application requirements. Justin also has a broad understanding of the power and success of fee-waived adoptions as well as how to effectively organize and carry out free adoption events- both small and large scale.